Love the freshness of this perspective. Have a Great Independence Day! ¡Tienen un Gran Día de la Independencia! 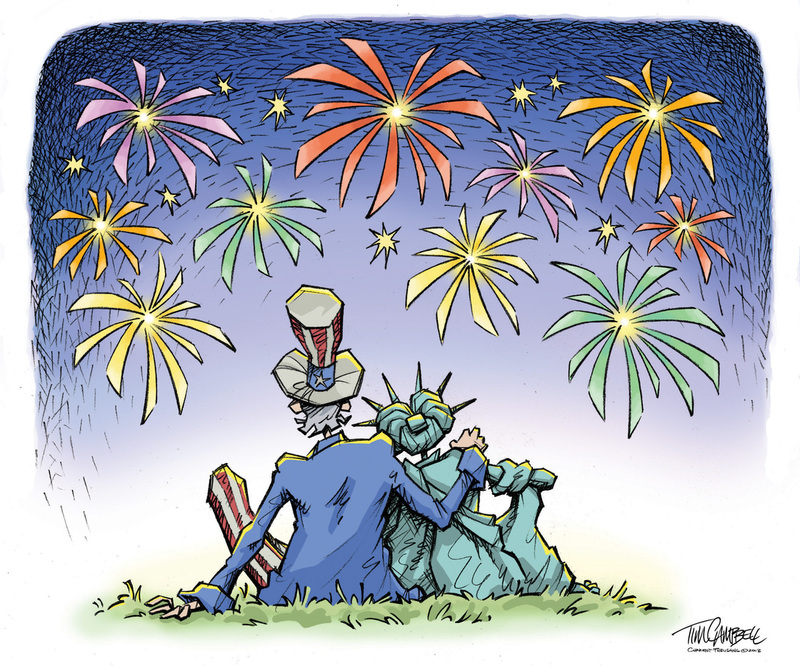 July 4, 2013 12:35 pm / 1 Comment on Have a Great Independence Day! ¡Tienen un Gran Día de la Independencia!